1290 North 2nd Street in Lander is 5,725 s.f. of professional office building with reception, boardroom, conference room, restrooms, several offices and an upper executive level. 15,372 s.f. 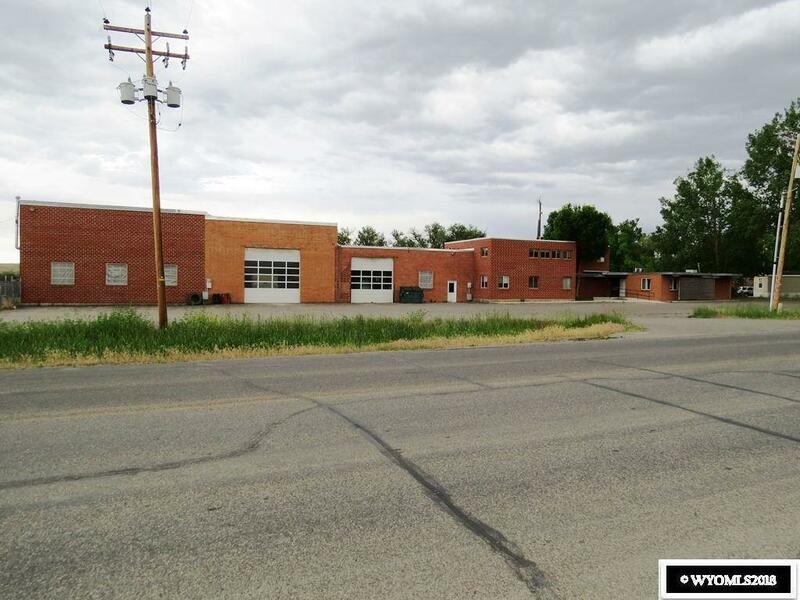 3 bay shop/garage with 14 OHDs and has potential for heated warehouse or manufacturing. 5,040 s.f. 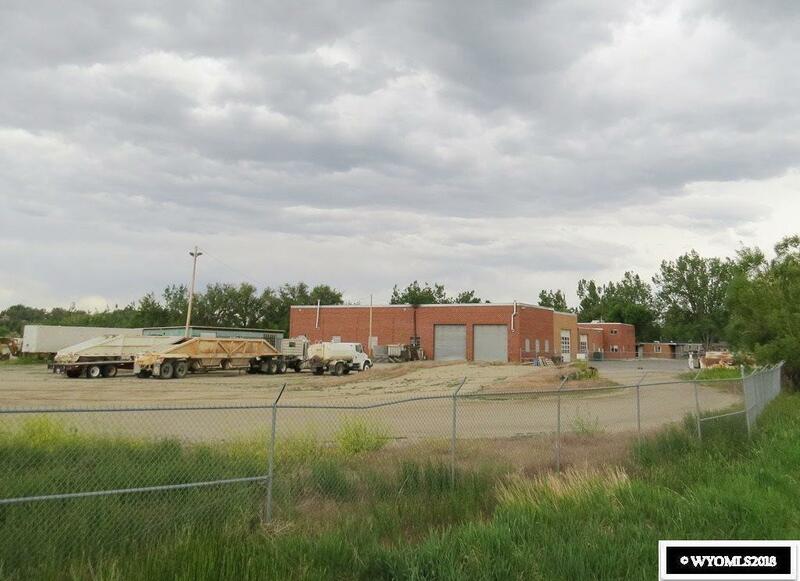 unheated warehouse with concrete floor and 2 OHDs. 1,500 s.f. Geodesic dome with concrete floor and OHD. 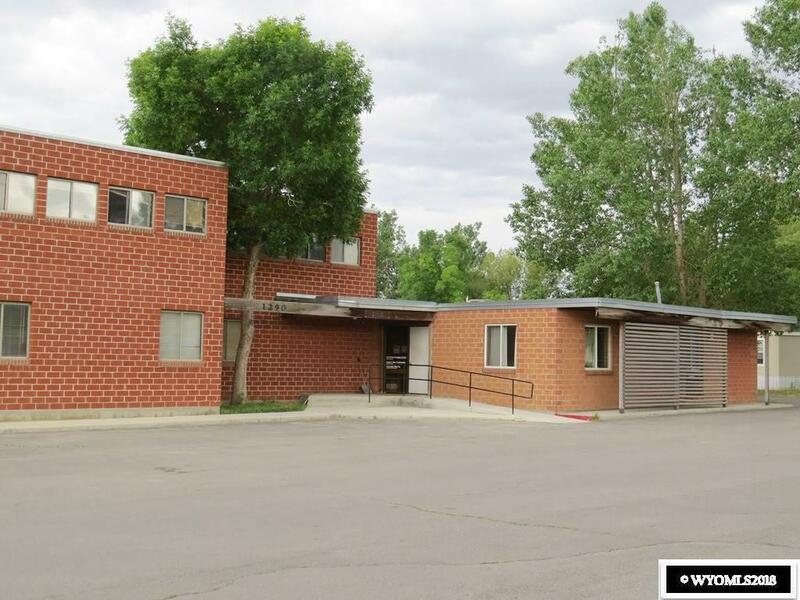 8 acres with chain link security fence including paved parking, and loading dock(s).